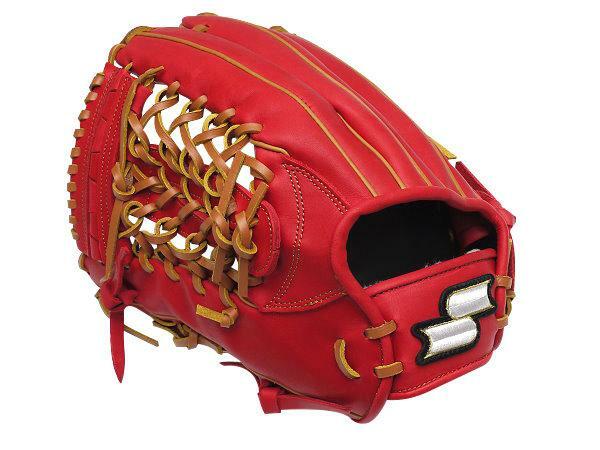 Japanese brand established in 1985. 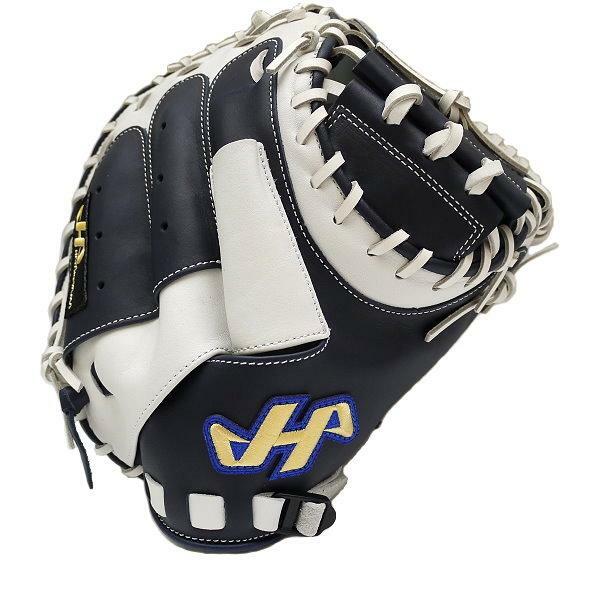 Hatakeyama mitts are famous for its highly appreciated quality, which is made of strictly selected leather with sophisticated production methods and processes. 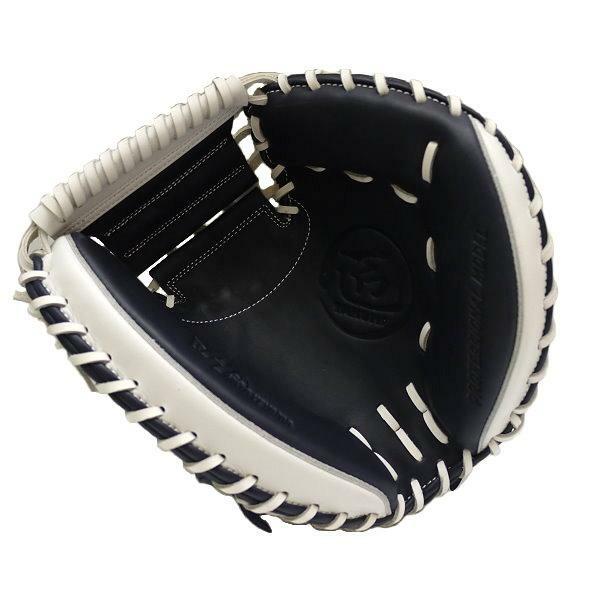 According to official statistics, more than half of Japanese professional catchers have selected Hatakeyama catcher mitt as their first priority in games. 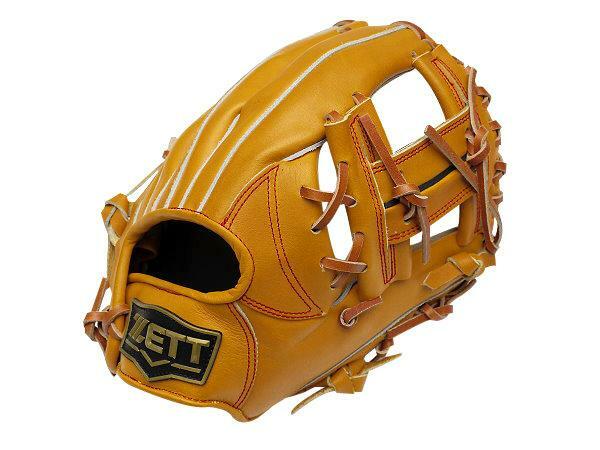 Made of Selected US Steerhide, top 5-percent of high-quality US Steerhide. 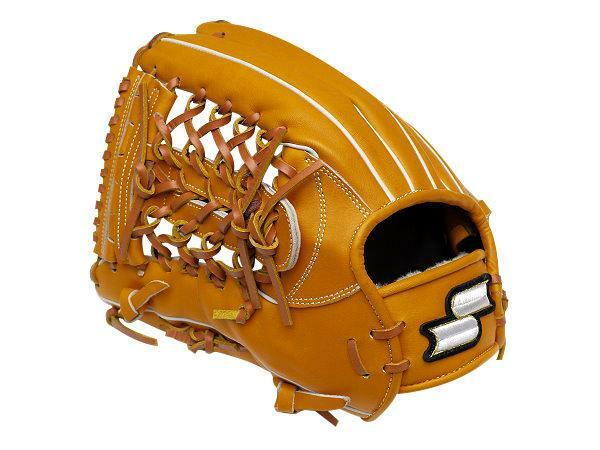 Following the selection priority, Selected US Steerhide is not only characterized by its thick and durable quality, but also prominent with its sophisticated and smooth striations on the leather. 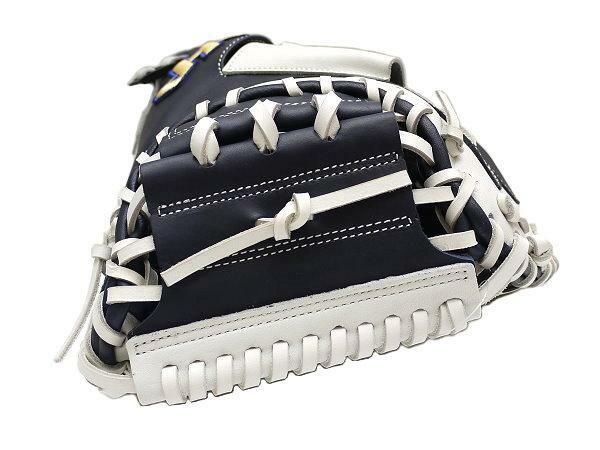 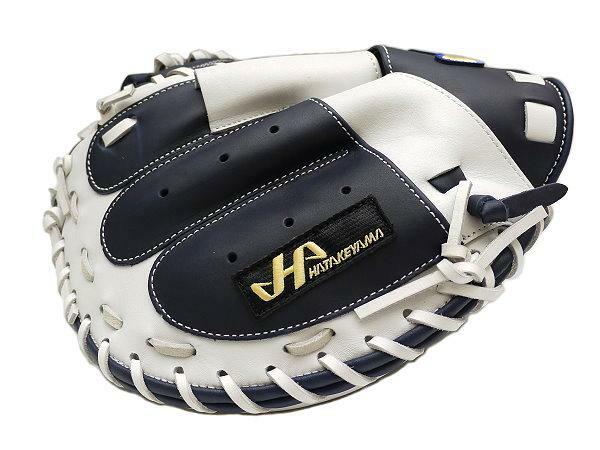 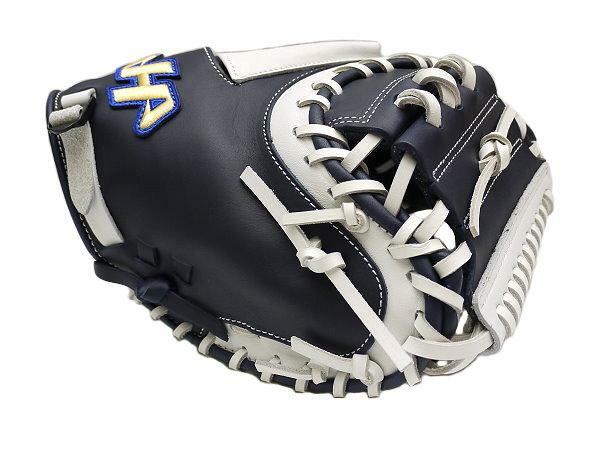 Hatakeyama exclusive wave molding catcher mitt combines elements of Hatakeyama classic molding and open back molding mitt into a unique design. 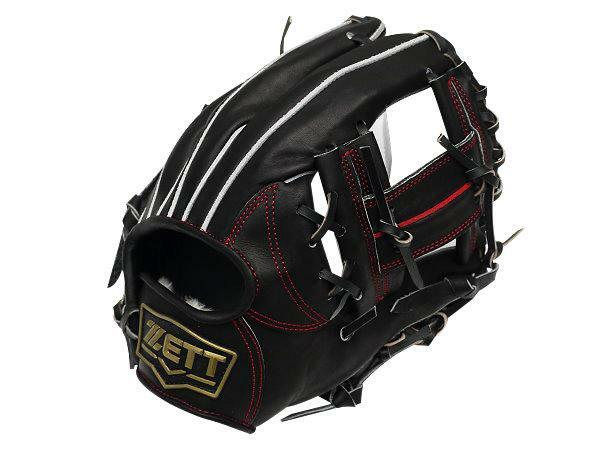 The back of the mitt is stitched into a wave pattern with openings that allow for breathability while maintaining a stable feel. 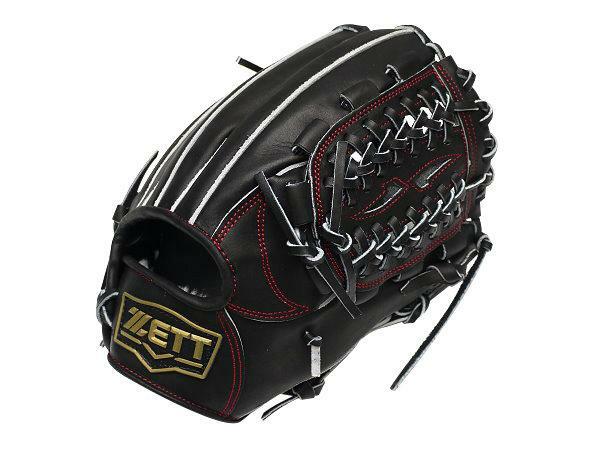 The pocket is lengthened to increase the mitt’s life expectancy, and is designed aesthetically to help pitchers with their aim. 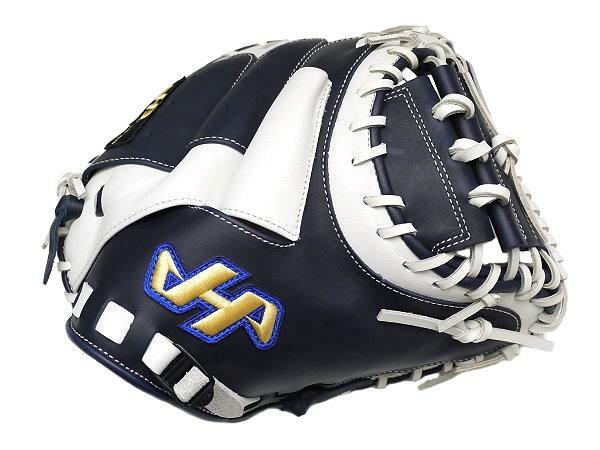 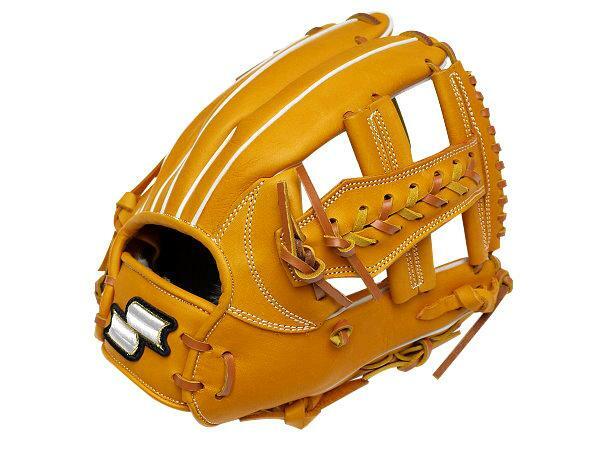 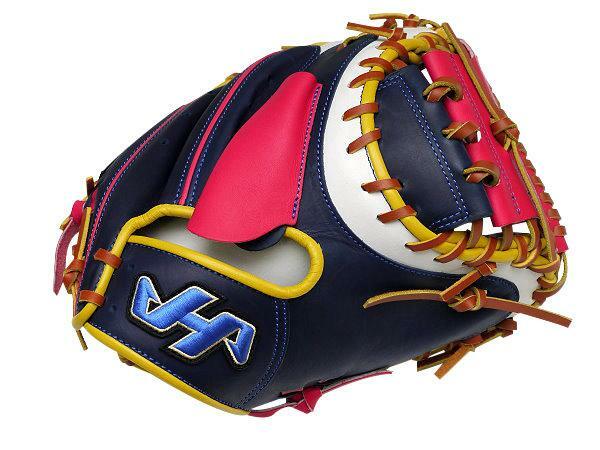 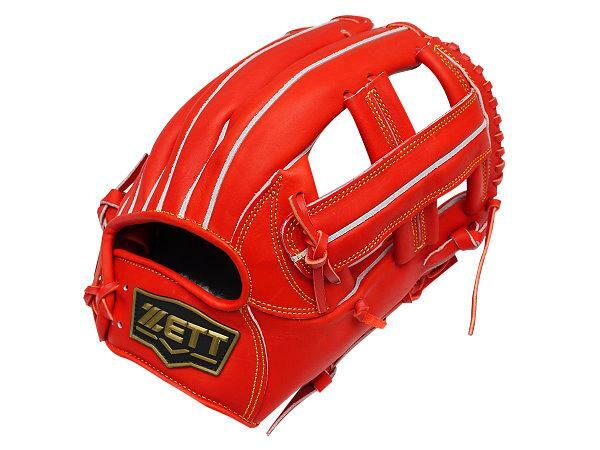 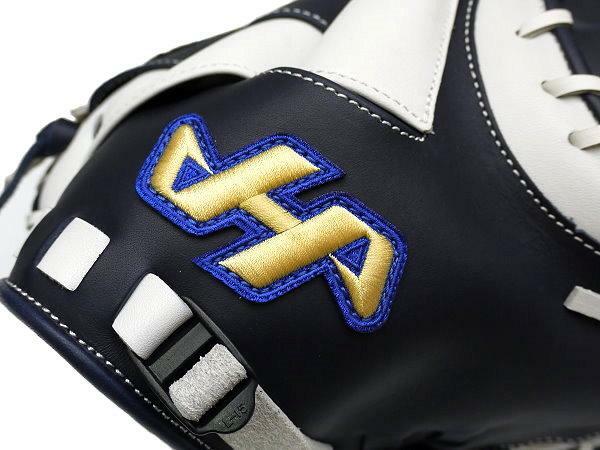 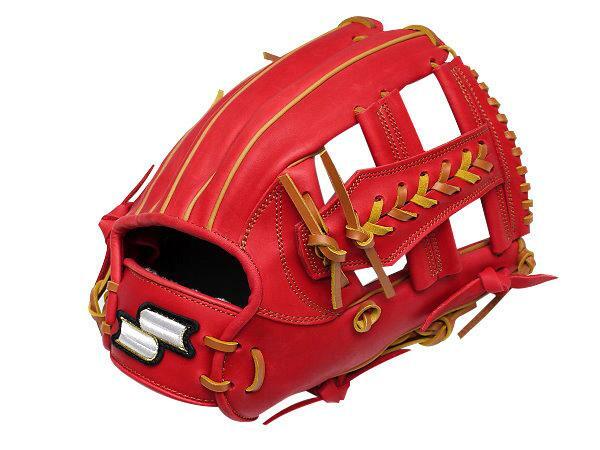 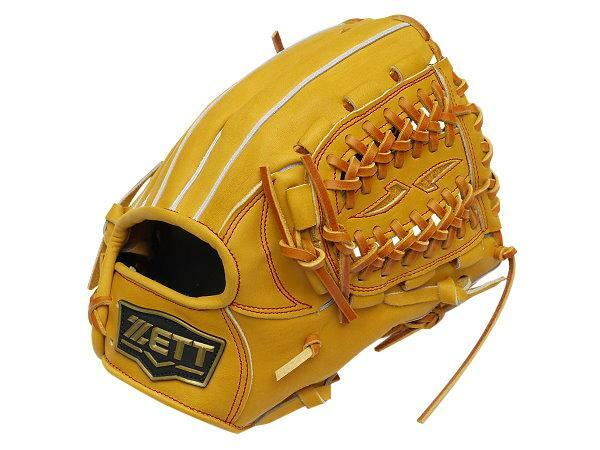 Hatakeyama baseball gloves coming from Taiwan Baseball have been through finest and restricted selection. 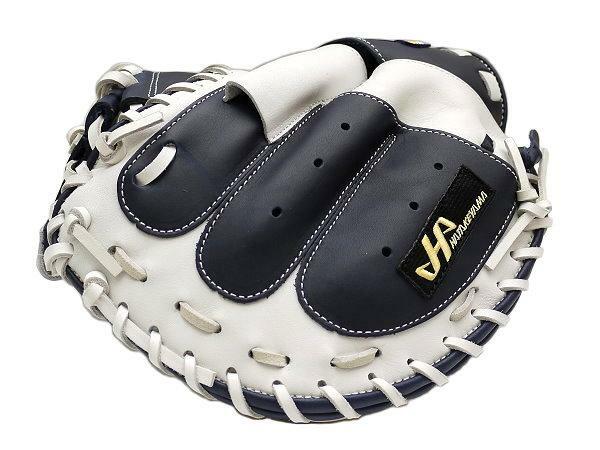 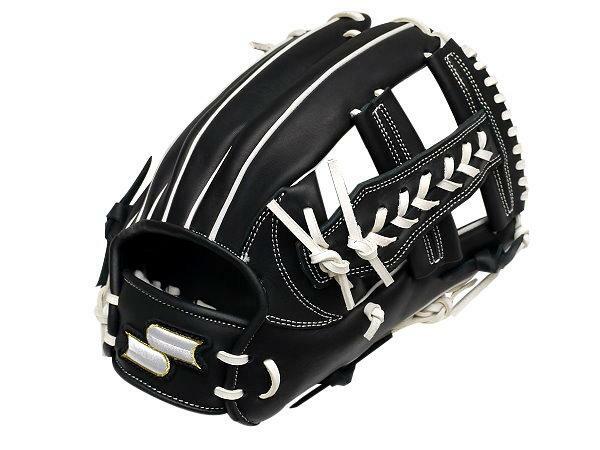 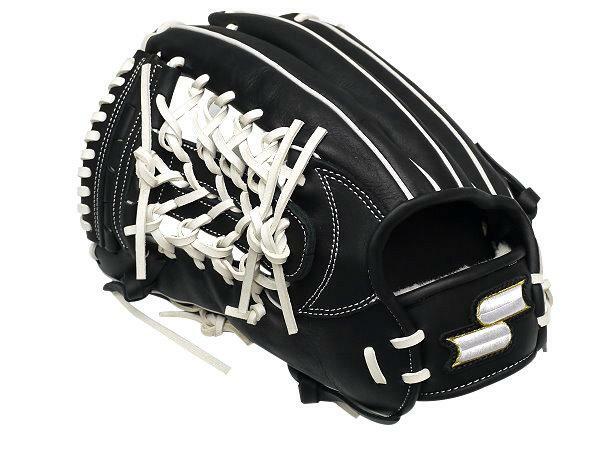 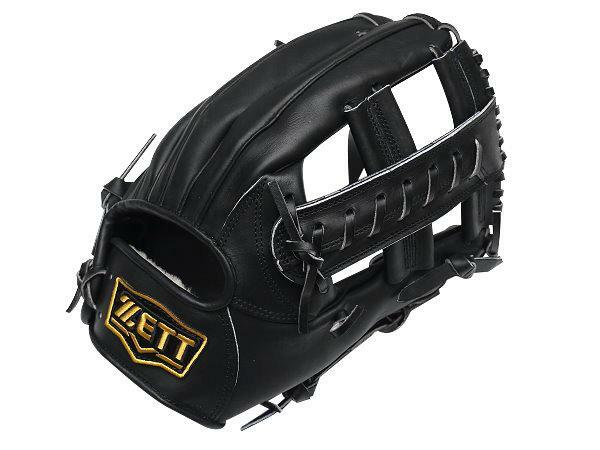 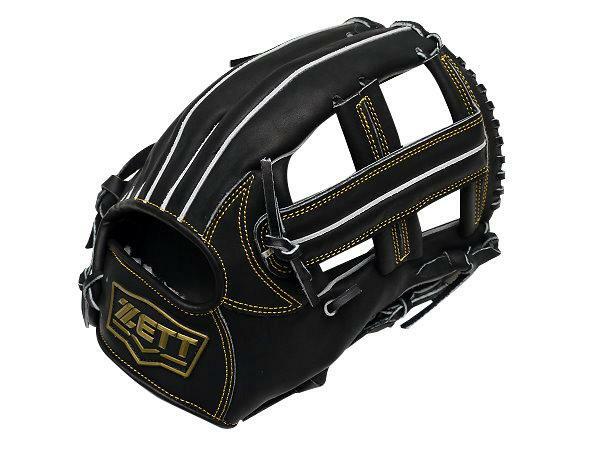 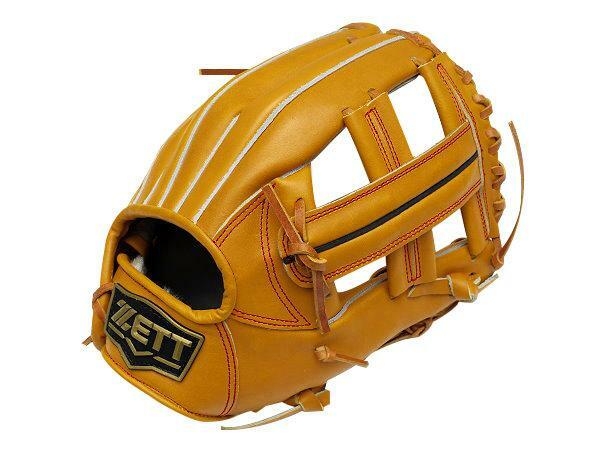 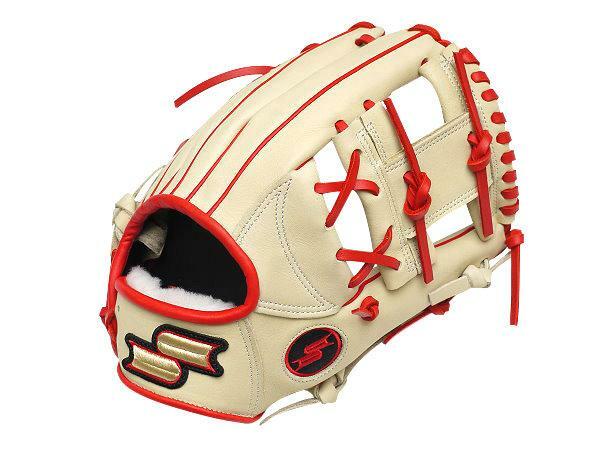 Hatakeyama wave molding catcher mitt combines elements of Hatakeyama classic molding and open back molding mitt into a unique design. 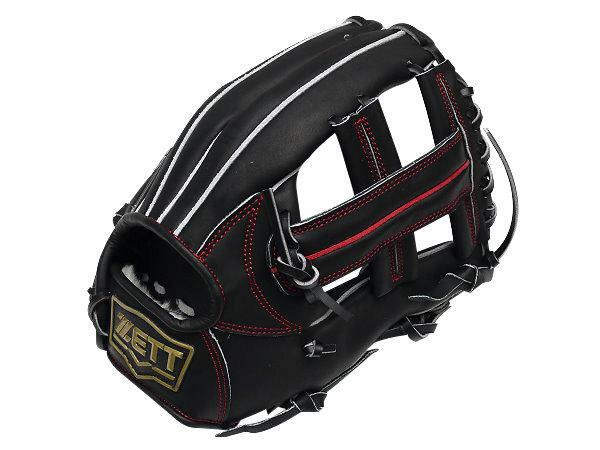 The back of the mitt is stitched into a wave pattern with openings that allow for breathability while maintaining a stable feel. 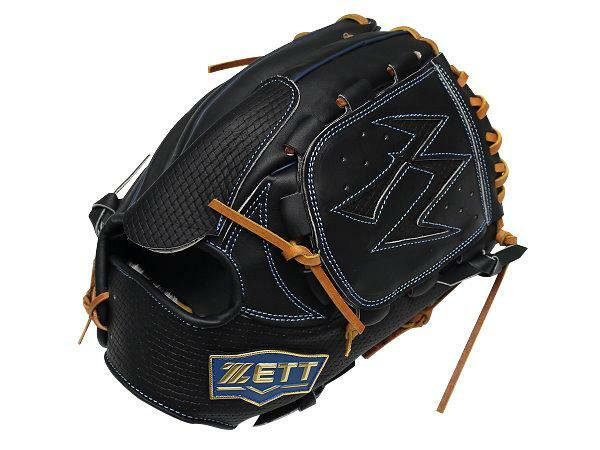 The pocket is lengthened to increase the mitt’s life expectancy, and is designed aesthetically to help pitchers with their aim.